Thanks to my friend Andry for the donation of Atari Software. Missing one HEX Inverter between Pin 11 and 10. The music has been converted by Peter Jørgensen aka. fedepede04 aka bionic nerd, using a special version of Project Ymer, that can exported its tracker scores to YMT files. It’s a Pure YM2149 Sound, no Samples, no Sid, Synth Wave, or Phaser sounds. 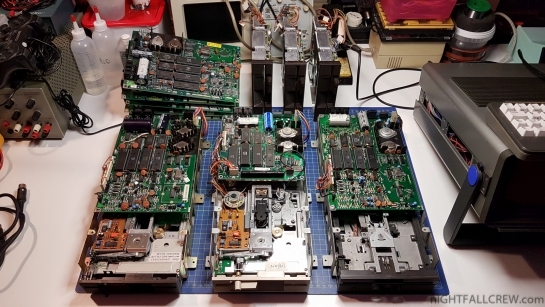 A unknown Interface with 3 x Potentiometers+ 2 x DIN IN/OUT + Cartridge Expansion Port (they have used the cartridge case of the Commodore 64 but the connector is Atari). A unknown Harddisk Interface for Atari. Two unknown cables with Floppy Drive Connections. 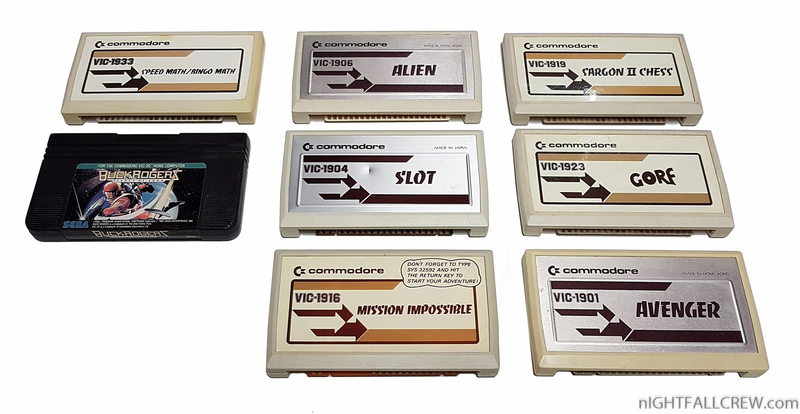 Thanks my friend Andry for the donation of a few cartridge games for the Commodore VIC-20 that i have missed in the years. 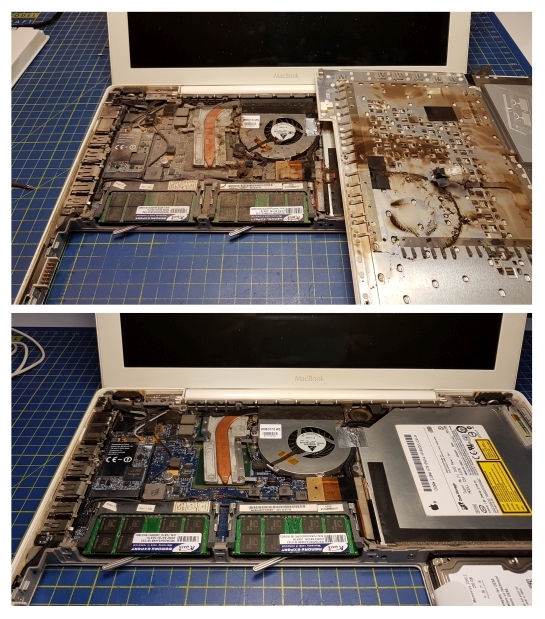 I have exhumed my old Macbook Core 2 Duo 13″ (late 2007) to install a Linux OS (Linux Mint) but before doing this work i wanted to give a nice internal cleaning and replacing the thermal paste of the cpu. Fixed CPU opcodes SHS SHA SHY SHX ARR (decimal mode) to pass the VICE tests. 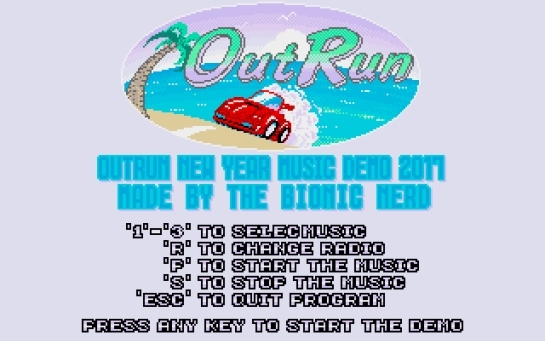 Added SID noise write back behaviour. Corrected the SID master volume position to be after the SID filters. Was broken since v1.0.8.8. Corrected sector gaps when reading a D64. Adjusted 1541 drive motor spin down timing as required for Wonderland XIII by Censor Design. Fixed fault with save state / load state. Fixed fault with FDI save. Fixed Ultimax open address fetch. Loading a Program or a Directory freeze the computer. A wire of the infrared LED was broken. The problem is remove the glue and the heat shrink tube around the LED. These Floppy Disk Drive have the Read Head interrupted. This seems to be the most common problem in the Mitsumi (Newtronics) drives. Replaced the IC socket of MOS 6569 (VIC-II) oxidized. This Amiga 600 has suffered several months ago serious problems of the leakages capacitors. 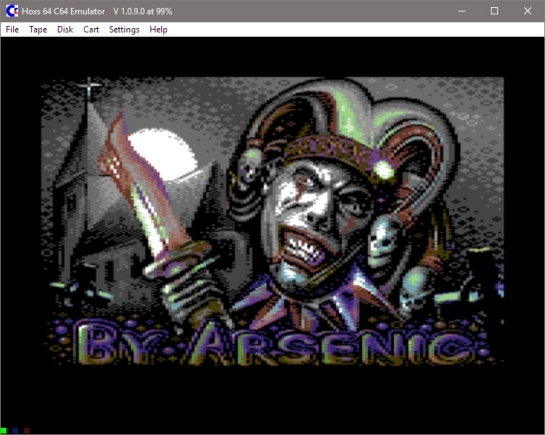 The amiga has worked for a period and then the sound has stopped to working with the classic distorted/clipped audio defect. I have replaced the usual LF374 SMD with a TL084C 100% compatible and everything has started to work perfectly. I have removed a rusty part of the pcb to see if the tracks are interrupted or in a bad state. This Amiga has already been repaired in years past, not from me. 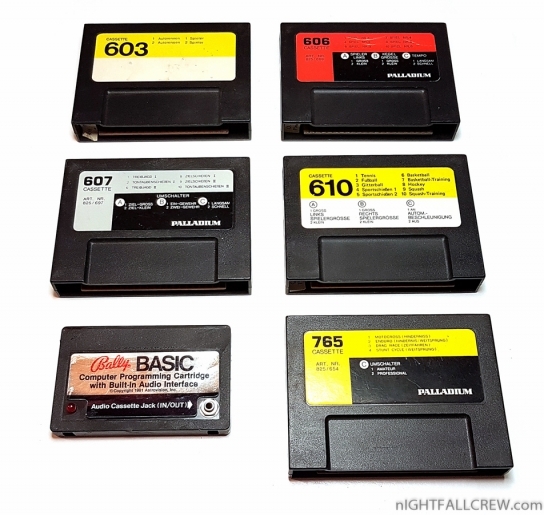 This is another nice test cartridge can help a little bit the repairs, many thanks to the author of the DIAG264 software. Replacing the black case of the Ultimate II+ cartridge with a transparent one.